Meredith/Derek <3. . HD Wallpaper and background images in the Grey's Anatomy club tagged: grey's anatomy grey's anatomy merder meredith derek. 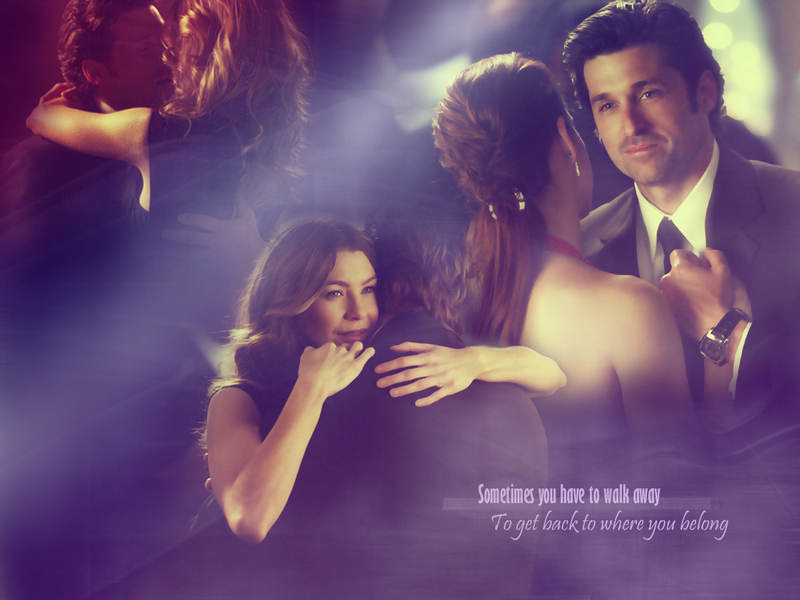 This Grey's Anatomy wallpaper might contain کنسرٹ, پورٹریٹ, آرچر, closeup, تصویر, and ہیڈشوٹ.